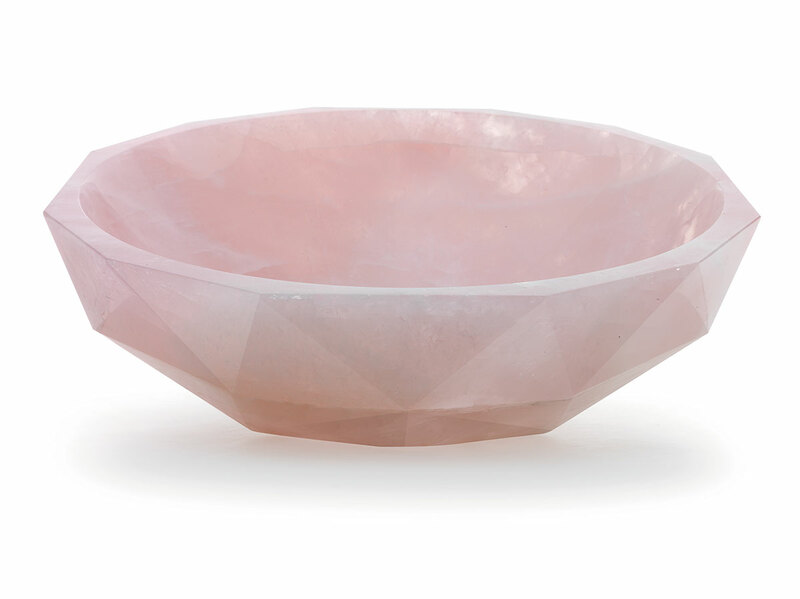 Marble Trend is proud to be featured in Interior Design Toronto Blog. 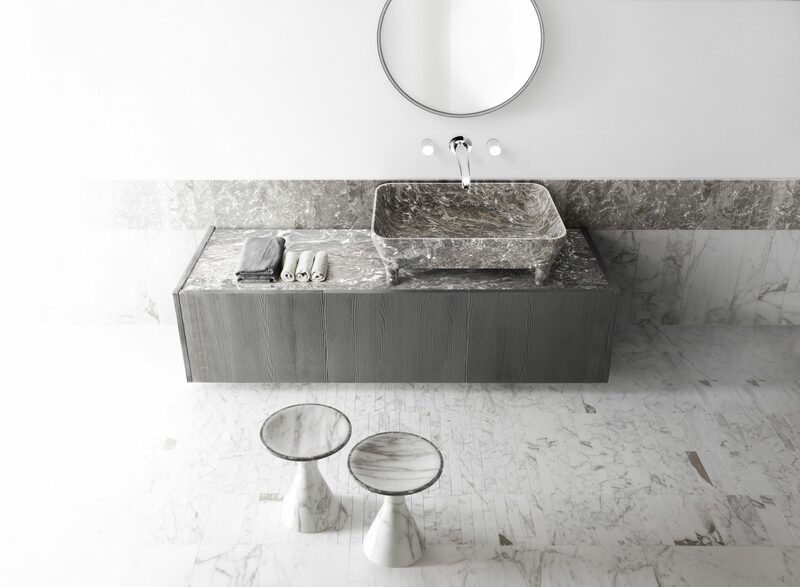 Today’s Interior Design Toronto store spotlight focuses on Marble Trend…..one of Toronto’s premier retailers of natural stone Slabs, Tiles, Mosaics, Panels, Stone Furniture (sinks, benches, tables, etc.) Stone Art (wall and floor art, carved stone pieces) and more…. What brands does Marble Trend represent? Some of the brands Marble Trend represents include NEOLITH Sintered Stone, BALUX Ultra High Performance Concrete, VETRAZZO Recycled Glass Surfaces, STONE ITALIANA Italian Quartz, AMOSAIC Glass Mosaics, ATLAS CONCORDE USA Porcelain, KREOO Stone Art and LITHOS Wall Art. Marble Trend’s head office & giant showroom is located in Uptown Toronto at 310 Oakdale Road. They have virtual offices in Montreal, British Columbia, Nova Scotia, Alberta, and Italy. Marble Trend was founded in 1983 with the goal of developing a company that could bring to the North American market the world’s best stone products. 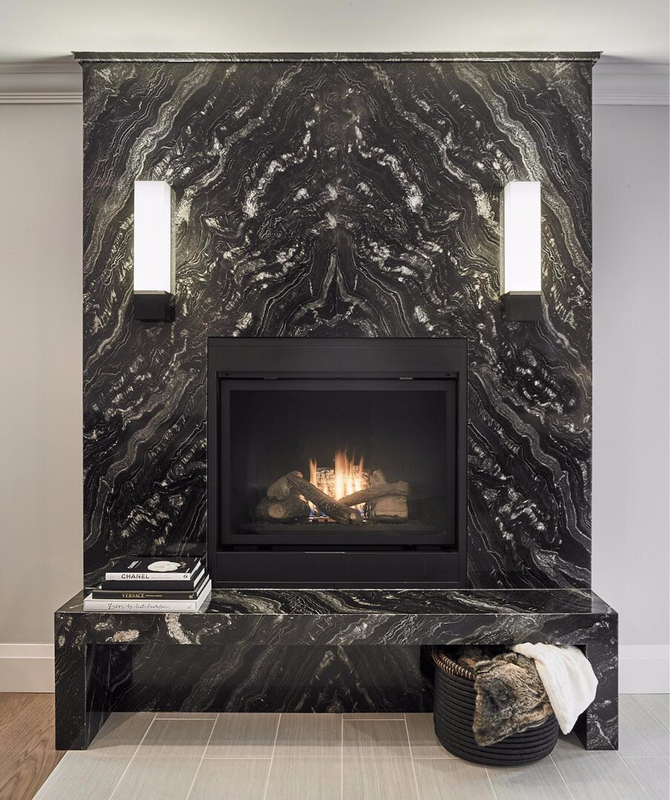 With very few high quality and exotic stones available in North America, Marble Trend took on a challenge of bringing in exquisite raw materials from around the world at reasonable prices. Years of traveling to over 20 countries and all 7 continents has given Marble Trend the expertise of selecting the most beautiful natural stones from the quarry, and fast forwarding to the market demands of today, has trained them in selecting the very best engineered equivalents to our natural stone selection. 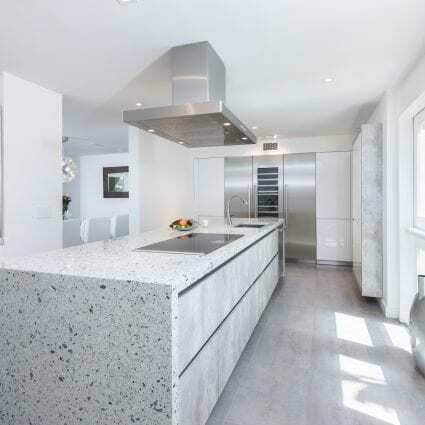 While natural stone still remains the root of Marble Trend’s existence, they pride themselves in all of the materials they have grown to represent. From natural stone, to porcelain, on to terrazzo, glass, quartz, concrete, wood and many more, Marble Trend has had the privilege of being a part of some of the most prestigious projects around the world. 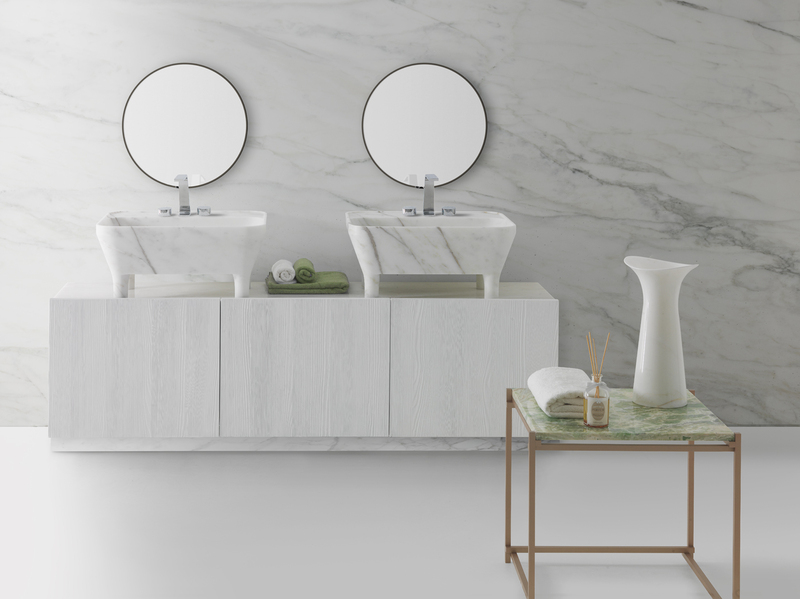 From residential to commercial, Marble Trend’s portfolio continues to grow, making them leaders in the market when it comes to supplying the industry with current trends and innovative products. With an abundance of product knowledge and the help of their expert staff Marble Trend has more than 130 years of combined experience helping their clients with the design and the specification of the right product for any size project. 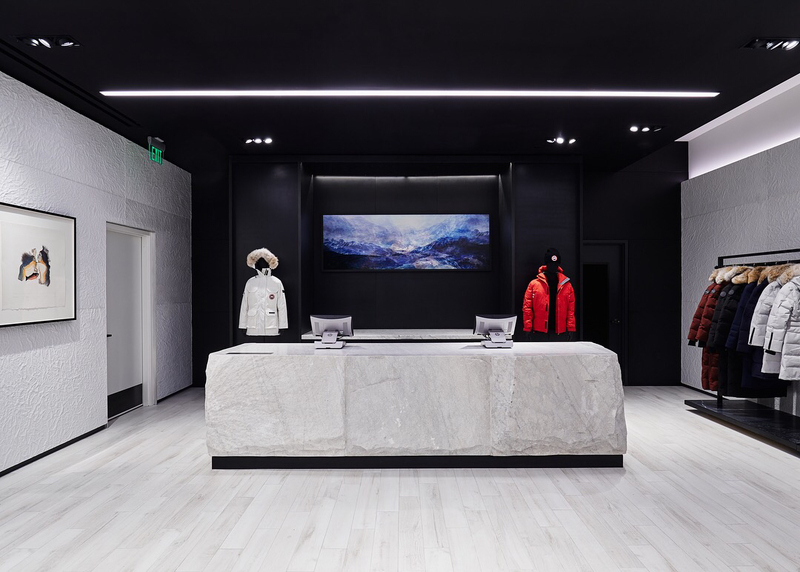 In their 55,000 square foot showroom, Marble Trend has created a space that features both their raw material selections and finished applications of materials to offer our clients a real representation of both their product range and their service expertise. What makes Marble Trend unique? 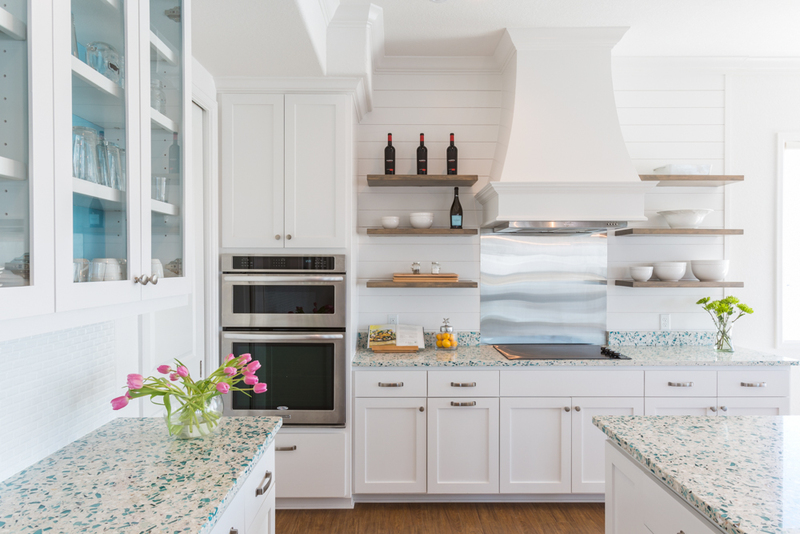 Marble Trend caters to any design idea their clients may have. They aren’t limited to the products promoted on their website. They actually encourage their clients to send them photos of their dream products & homes…and then they go to work, using their resources and relationships around the world to source the materials.